The four freedoms of the European Union have been hotly debated recently and have often been the focus points of European exit campaigns. However, some people feel that the freedoms should be updated for the 21st century. This is in line with Estonia’s policy to embrace technological advances and incorporate them into the system of governance. Estonia is currently one of the top leading digital governments in the world and has pioneered innovative programs such as the e-residency program, a transnational digital identity which allows anyone in the world to run a location-independent business online. In the letter, written just over month until the 60th anniversary of the signing of Treaty of Rome, Estonia’s PM says that one of the main challenges that the EU must face in the coming years is the rapid development of technology. The PM believes that EU should play a leading role in managing new technological changes and that the continent should become even more integrated. “What better way to celebrate 60 years since Rome than by adding another freedom to our catalogue that would enable a true information society — the free movement of data,” proposed PM of Estonia in his letter to the European leaders. The PM’s bold proposal would solidify the importance of technology in the European partnership and perhaps bring more member states closer to Estonia’s line of thinking when it comes to technology. It is no surprise that the Estonian governments willingness to take advantage of technological solutions — which many governments lack — has made the country an interesting option for startups and has caught the attention of major investors around the world. 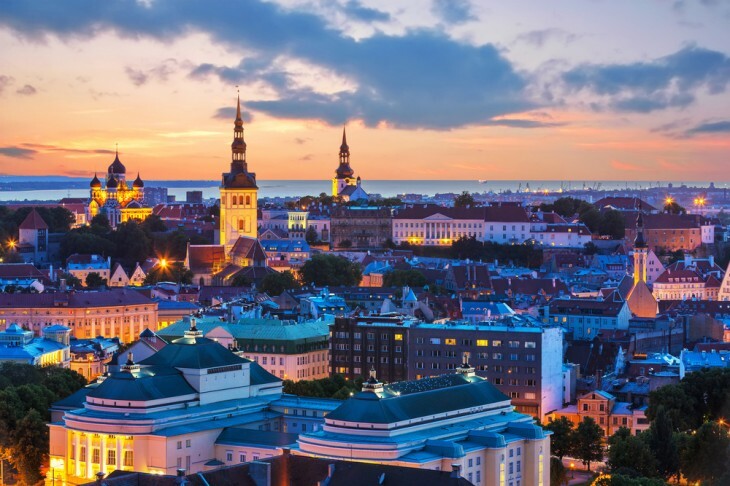 Around two percent of Estonia’s businesses have been started by foreign e-residents. Estonia’s e-residents include notable people such as Japan’s current Prime Minister, Shinzo Abe, and Apple evangelist Guy Kawasaki.